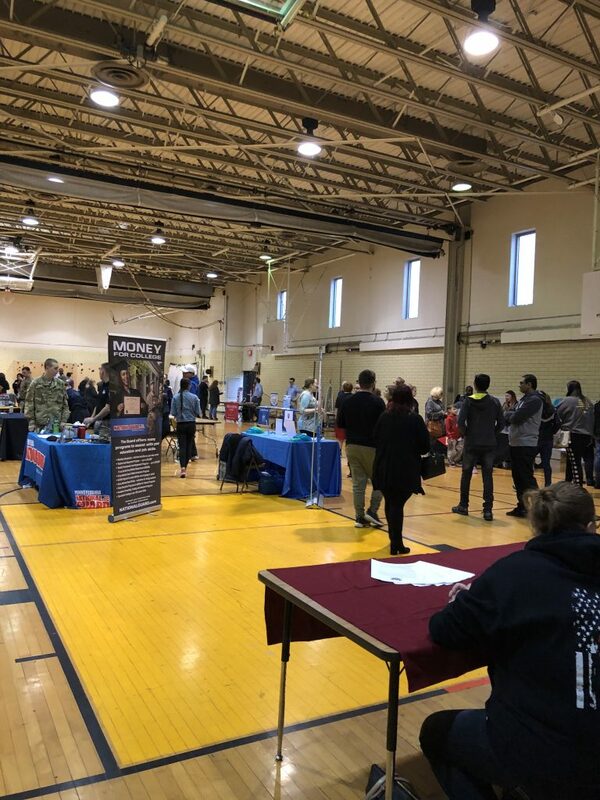 Bristol Township SD, Harry S. Truman High School, host­ed a College & Career Night on March 21, 2019. Representatives from 16 colleges/universities and 13 career/trade pro­grams, unions, and employ­ers spoke to over 100 stu­dents and fam­i­lies. The infor­ma­tion helps guide stu­dents regard­ing future plans includ­ing employ­ment, career paths, and oppor­tu­ni­ties after grad­u­a­tion.